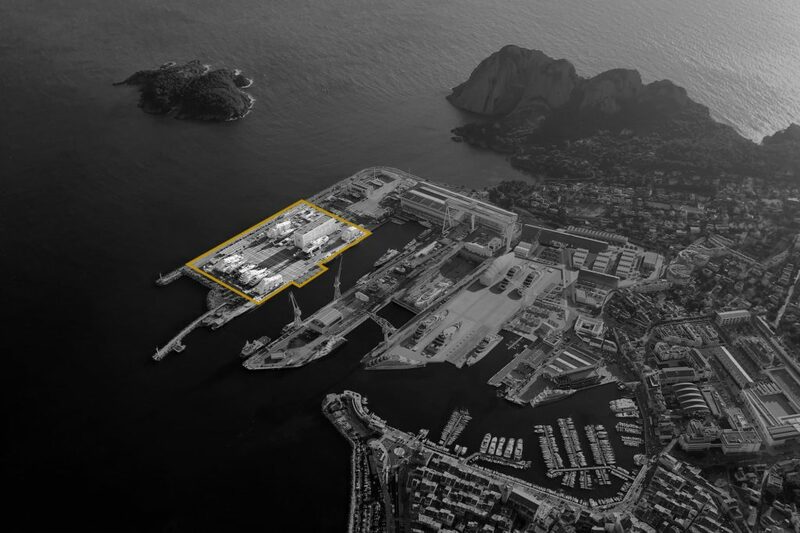 Reservations of public hard standing areas are open to ship repair companies who have previously entered into a risk prevention plan with La Ciotat Shipyards. In order to reply to my inquiries, I authorize La Ciotat Shipyards to store the data indicated in this form. Photographs © La Ciotat Shipyards: total or partial reproduction prohibited.